You are here: Home » Stained Glass Windows » Religious Stained Glass » Church Stained Glass: Restoration vs Replacement? 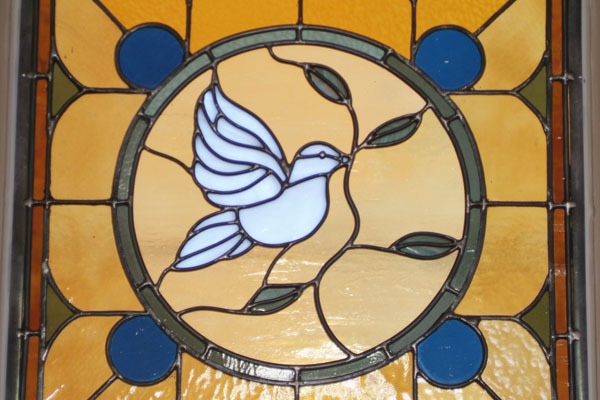 Although stained glass has been a hugely popular form of religious art for centuries, it was around the turn of the twentieth century when stained glass windows really took off in American churches across the country. And with the march of time, this means that many churches have stained glass windows and other panels that now qualify as antiques or nearing antique status. With that same passage of time, this religious stained glass can become damaged in a variety of different ways. If the windows are quite large, they might start to bow or sag, creating an actual safety hazard. If the exterior of the stained glass has never been protected from the elements, it might be filthy, chipped, cracked, or even missing pieces of glass. So the question we hear all the time is which makes more sense: restoration of the existing stained glass, or replacement with entirely new stained glass. This is a question that does not have one simple answer. It can cost a lot of money to restore a badly damaged stained glass window, ceiling, or skylight, particularly if it is on the larger side. On the other hand, once it is restored, we estimate the value of this antique stained glass window would be approximately four times the value of a brand new window. And that’s even if the new window is done in the same design as the original. Many clients do not initially consider restoration, because they believe that the antique glass cannot be matched today. This is untrue. We have access to the finest custom glass manufacturers around the globe and can have specially made glass built to match your original. Other clients are afraid their windows are so large, a restoration project is impossible or too costly to even consider. We have developed special methods for removing and restoring massive church stained glass windows that might take months, but will restore these windows to their original luster and beauty, while making them sturdier and more durable than ever before. As for the cost factor, Scottish Stained Glass may be able to help you with a fundraising drive to restore your gorgeous stained glass, a project we have found most congregations are eager to support. 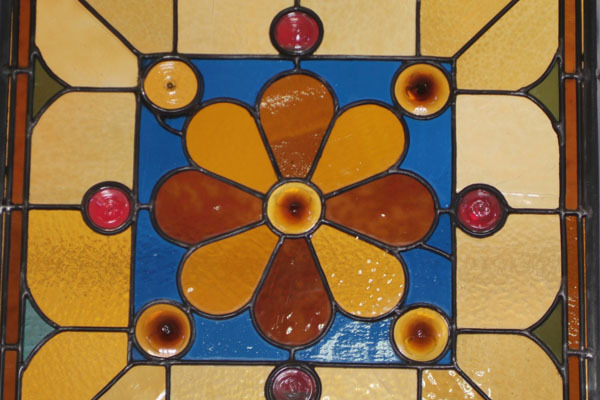 When it comes to deciding upon stained glass restoration vs. replacement, there is also history to be considered. 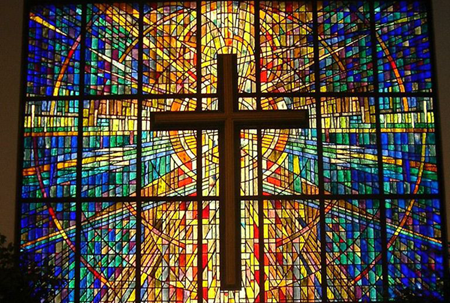 Your church’s stained glass windows were likely designed and built by a master artist and craftsman of his time, and are an important part of the history of your church. These windows might have even been built by someone connected with your church. These windows might have huge sentimental and inspirational value to your congregation. All these factors can and should be taken into consideration when considering your damaged stained glass windows. Scottish Stained Glass has extensive experience doing both restoration and replacement windows for churches, private residences, and commercial or municipal locations. To best advise you, we’d need to consult with you and see the damage. 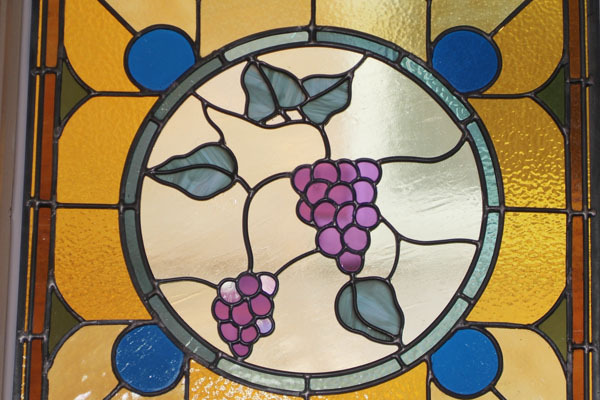 If you believe that your old stained glass might be in need of either cleaning or restoration, it’s best not to wait. The damage will only grow worse and more costly to repair over time. Please contact us today to set up an appointment for a free consultation.